The world's finest natural slate, clay and stone under one roof! 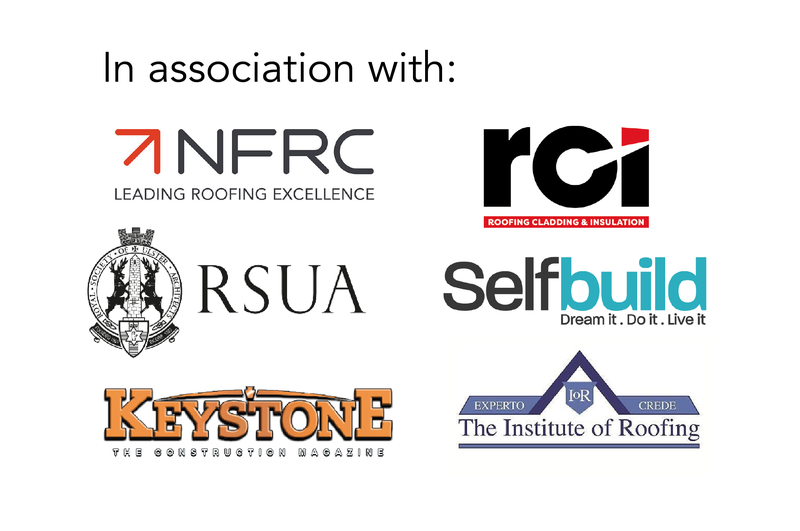 Lagan Building Solutions (LBS) is the market's leading specialist supplier of natural roofing products (including natural roofing slate and clay roof tiles), architectural slate and stone cladding products. We have been supplying the construction markets in Ireland, the UK and overseas for over 15 years. Our slate range includes Penrhyn 'Bangor Blue' roofing slates which have been coming out of the same quarry in North Wales for over 600 years, and are universally acknowledged as the best quality slate found anywhere in the world. Alongside our premium offering of Welsh Slate, we offer a comprehensive range of Spanish and other imported natural slate from handpicked quarries all over the world. Complementing our range of natural slate, we offer a premier range of clay roof tiles. These tiles are available in a traditional 'plain tile' format as well as modern 'interlocking tiles' including the market leading Snowdon. We are the exclusive suppliers of Z Stone and Stone Veneer natural stone wall cladding, which is available in a wide range of different colours and stones. "At LBS we are guided by our core values of quality, integrity, and professionalism. In a market which is all too dominated by cheap, inferior slates we differentiate ourselves from the competition by dealing in the quality end of the market. We are proud to have been involved in some of the most prestigious jobs in the country, and we constantly endeavour to offer our customer the best range of products which are available on the market".